Do you need a good night’s rest? Are you a new mommy that needs some help with getting your little one to sleep? Slumberosity provides families in the Atlanta metro area the comfort in knowing that a trained and professional newborn care specialist (previously known as a Baby Nurse) is available to help you and your family during the night time hours. As Newborn Care Specialist (baby nurse), we work during the night to allow you some much needed rest. There is no more getting up in the middle of the night every one-to-three hours for you anymore. We take care of all your babies needs while you sleep. So, if you are having a hard time making the adjustment from the hospital home, there is help available. 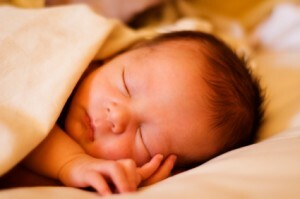 We offer overnight newborn care specialist services.